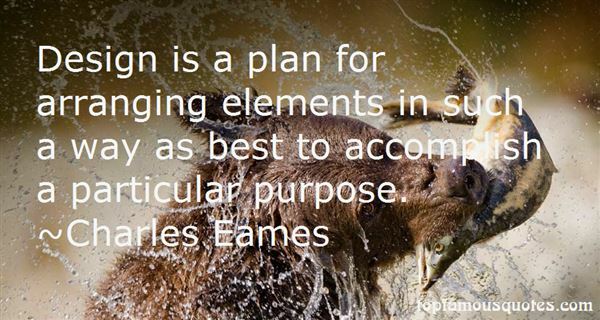 Reading and share top 13 Charles Eames famous quotes and sayings. 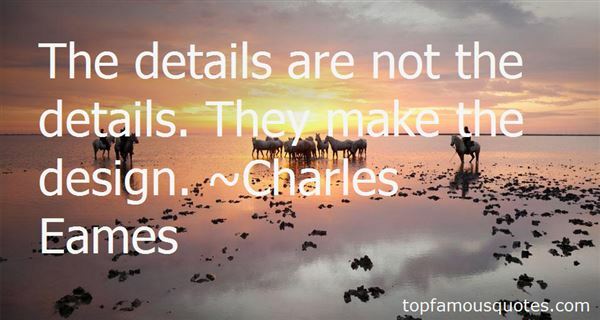 Browse top 13 most favorite famous quotes and sayings by Charles Eames. Hydrogen is the most common element in the universe, and has the potential to become an inexpensive source of energy for neighborhoods, light and heavy duty vehicles, and industry." 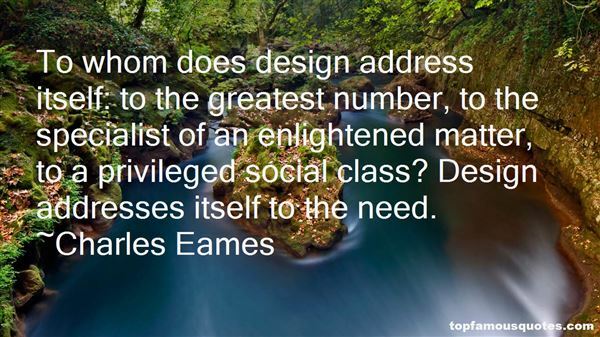 What Did Charles Eames Talk About?